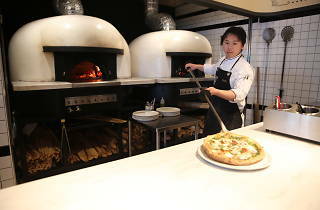 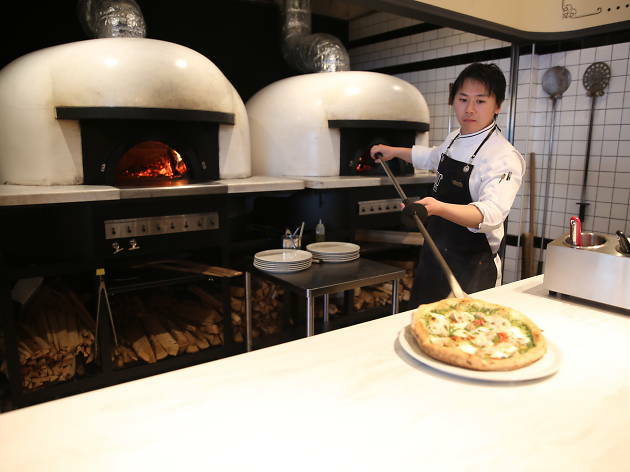 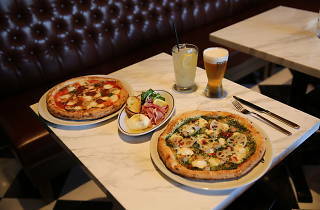 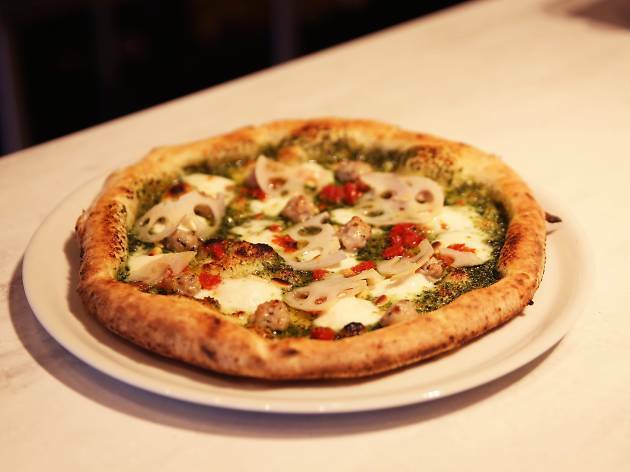 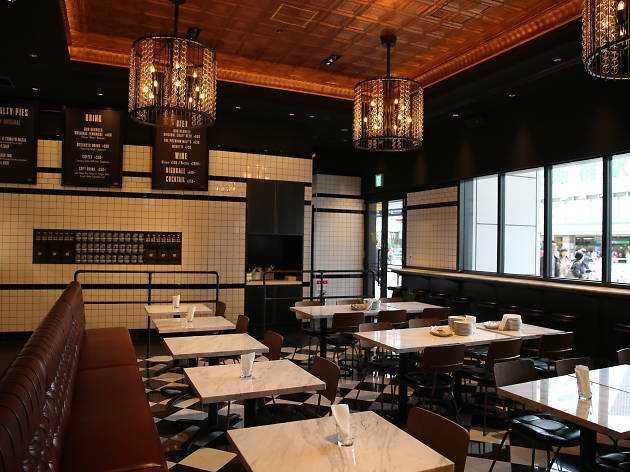 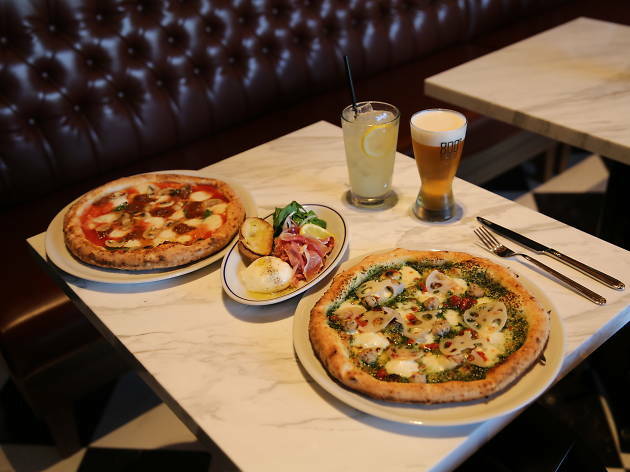 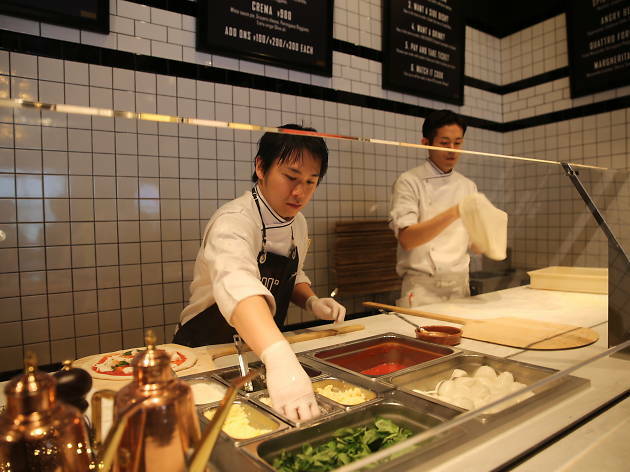 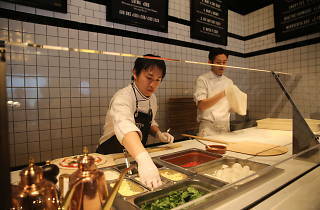 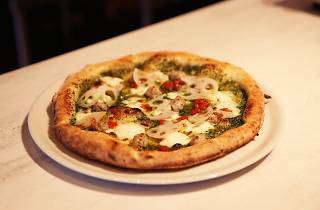 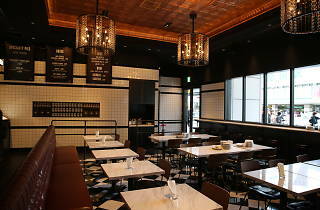 A popular LA pizza joint that lets you choose your own toppings before baking your pie to order, 800 Degrees made its Japan debut with this Shinjuku outpost, found inside the sprawling Newoman complex. 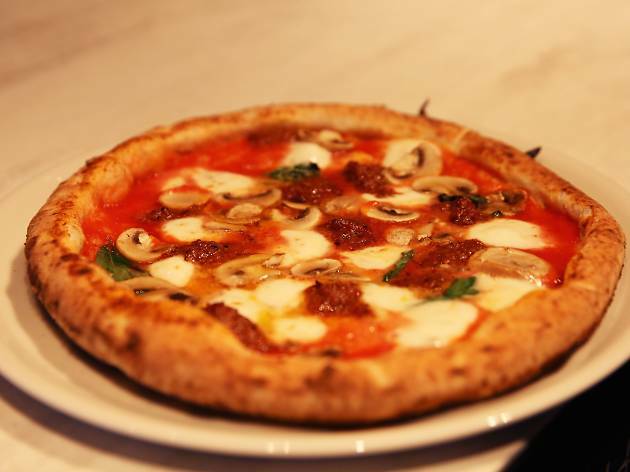 The range of topping choices feels a little overwhelming, so first-timers might just want to play it safe with mozzarella and bacon jam. 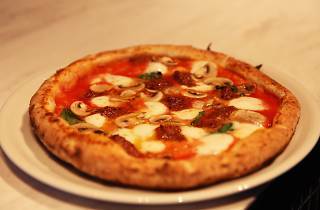 The fresh cheese is cheesier than ever, while the bacon jam adds a nice sweet-and-sour touch to the crisp pizzas – which will set you back at least ¥1,500.